Dependable Handyman In Bethnal Green | Contact us! If your business or household property needs a few small repairs and maintenance jobs or a serious refurbishment, you can always count on Handyman Bethnal Green. We've been the #1 choice of every customer in the E2 area for years. The professionally trained experts can cope with any home improvement job around your home or office at the best possible price. We offer a variety of booking slots, including evenings & weekends. 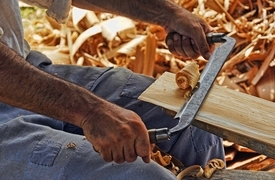 Every handyman Bethnal Green carries public liability insurance. The handy team comes equipped with the most modern tools. 24/7 Customer Care Service Contact us at a time suitable for you. 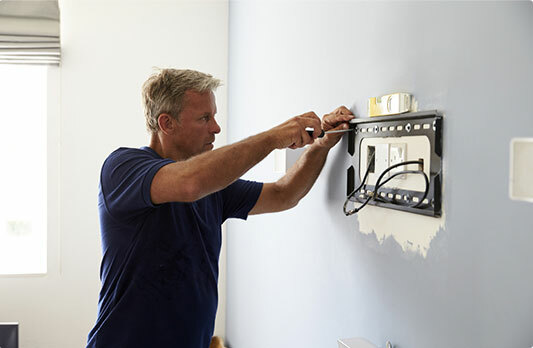 Skilled Technicians Every handyman Bethnal Green has a lot of in-field experience. 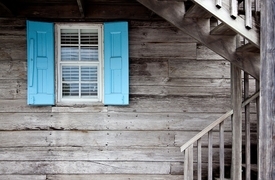 No Job Is Too Big Or Too Small From renovations to small fix - up tasks, we have you covered. Affordable Rates We work on a budget! 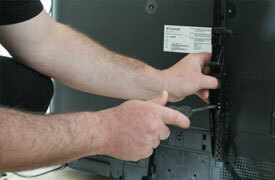 The reliable experts will install your new flat screen TV securely. We fit mirrors of various size with expertise. Let the professionals fit your blinds flawlessly!